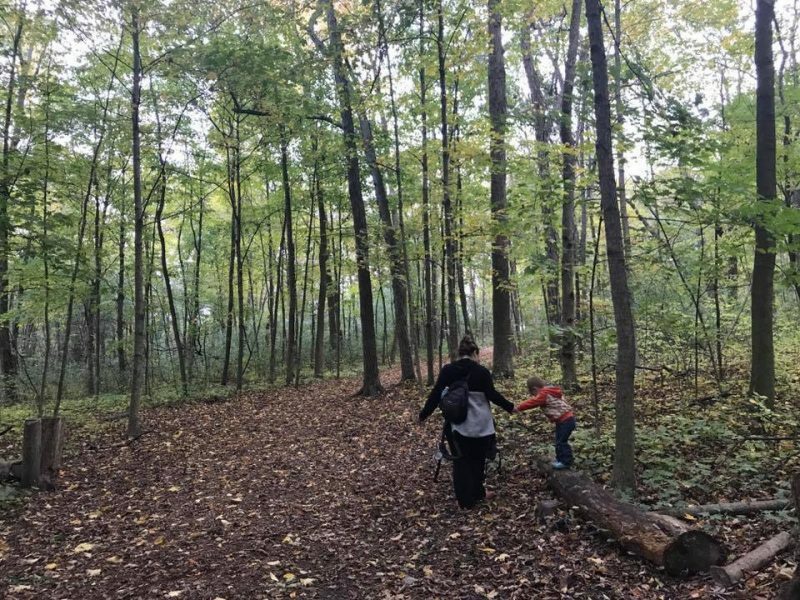 Minooka Park is one of the eight in the paid- entrance Waukesha County Parks system, and its worth every penny! 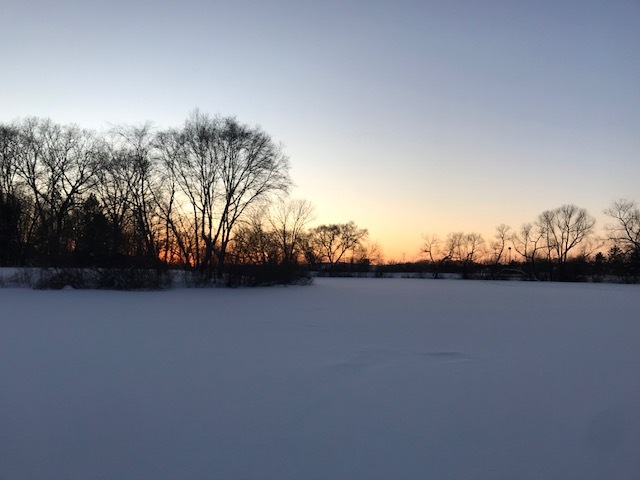 This park offers a wide variety of activities (beach area, fishing, archery, sledding, dog parks) and trails (hiking, biking, bridle and skiing). 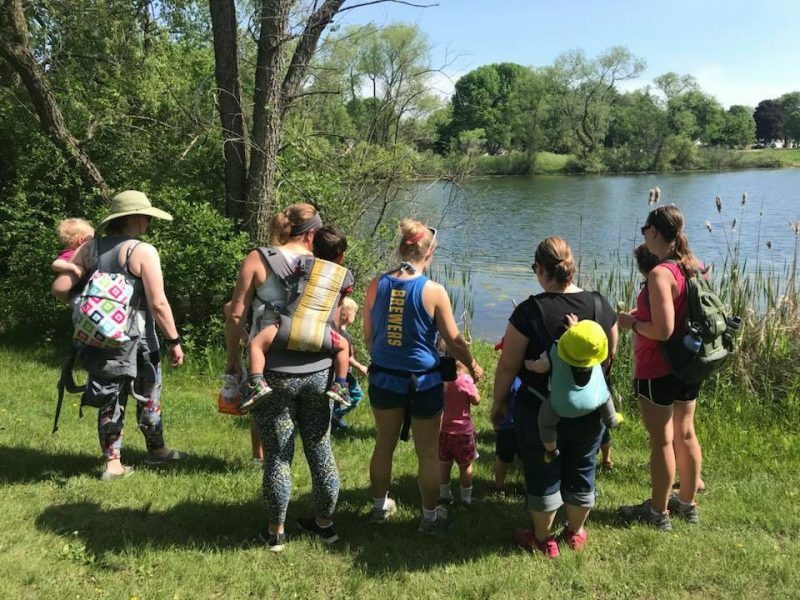 The trails here range from 1-3 miles with rolling grassy hills and wooded areas, or the loop around the pond is a great toddler-friendly half mile as well. 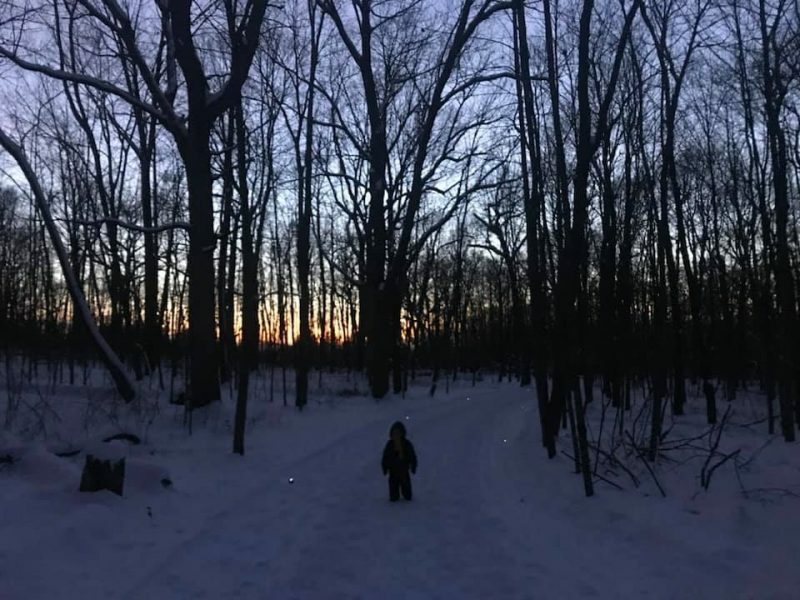 Use care not to hike the bike trails in the back of the park or hike on ski trails in winter- check trail guides for proper usage before heading out to confirm. Flush bathrooms are offered seasonally in addition to year long accessible latrines. With a beach area that faces west, this park is an excellent place to catch a spectacular sunset. 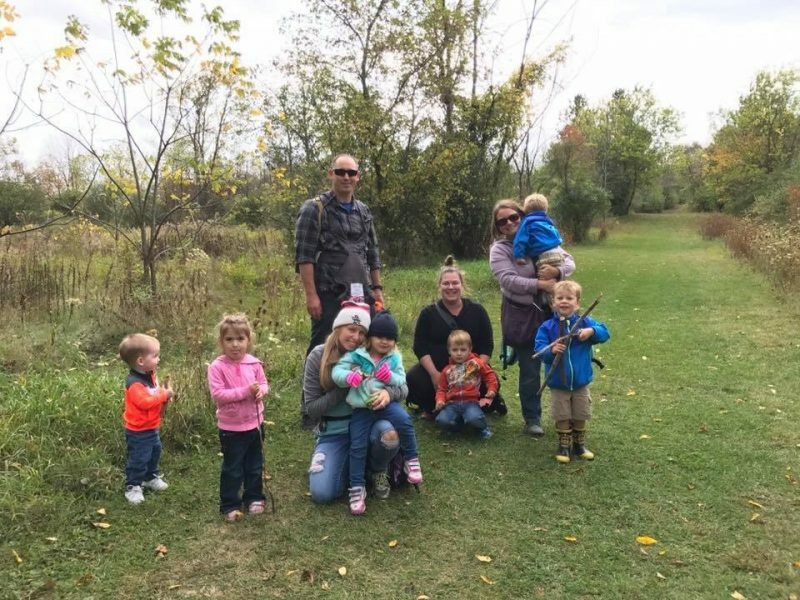 This park hosts pop up beer gardens throughout summer and has many family friendly activities related to the Waukesha Janboree every January.